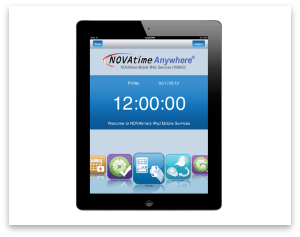 Our core Time and Attendance system provides employers a user friendly method of tracking employee’s time; offering the ability to monitor overtime, absences, and schedules. Our intuitive exception based systems, allow employers and managers to review only the exceptions to the rules set forth as opposed to every employee, reducing the time needed to process payroll. Obtaining employees work times has never been easier with the availability of technologically advanced methods. 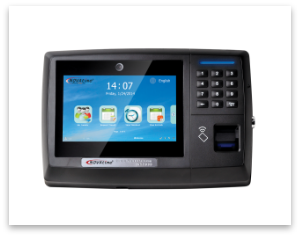 Employees can enter time via a web browser, data collection terminal, mobile devices, smart phones, tablets, or by telephone. Employers may also assign security rights to various mode of entry and allow employees to access their information. Each software package offers different terminals. DataPro will work with you to select the proper software and terminals that will meet your needs. DataPro offers professional services tailored to the specific needs of each customer. Our methodology is one based simply on customer satisfaction. Our team will work with you from start to finish. We will learn and service the needs you set forth and our commitment is that you experience complete customer care. 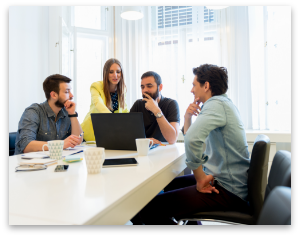 Full system configuration and data training will be in place with all of your specified requirements; that is the DataPro experience.